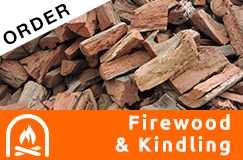 Guy Jackson gets the job done…Whether it’s a load of firewood, slashing a paddock or the delivery of sawdust or shellgrit… it’s a fast, efficient and reliable service. Aged and dried for perfect burning. Low smoke, easy to light and long-lasting. 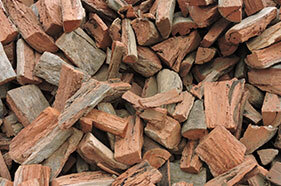 Effective heating with a combustion heater comes from good wood. See more tips. Slash your paddock the reliable way. 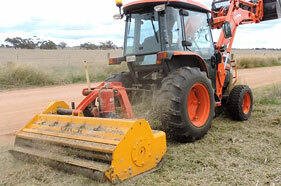 We run a 6-foot Slasher for cutting and slashing large yards & paddocks . 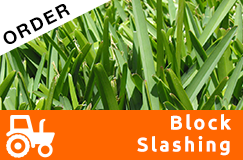 For yards and tight access we use our zero-turn mower. See the Videos. 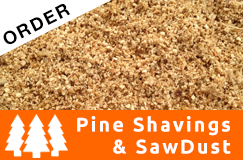 Perfect for smoking all meats, seafood, poultry, small goods & veggies. See cooking tips. Great for pet hatches or horse stables. 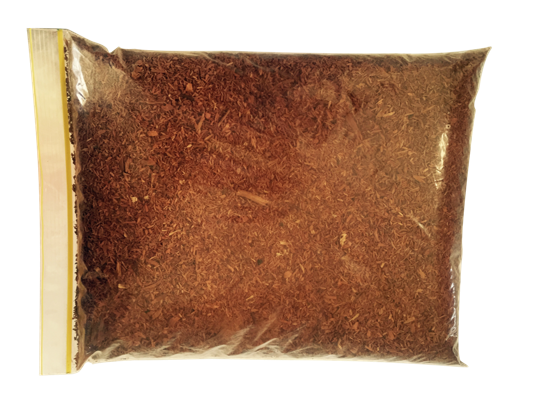 Great for stables, chooks and pathways. 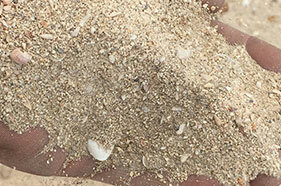 Shellgrit is great for chooks in producing eggs with strong shells. 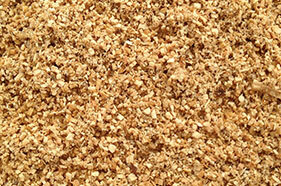 Horse owners use shellgrit to reduce slipperiness within stables and horse yards. 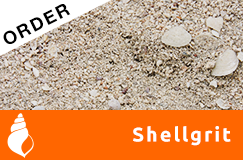 Some customers use shellgrit as an effective and economic alternative for garden paths. Learn more…. 3 Farmer's around us sed. Go in paddocks take wot u want. No charge .